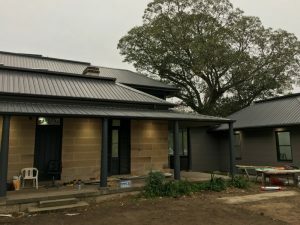 How do I Choose a Colorbond Colour for my new metal roof? 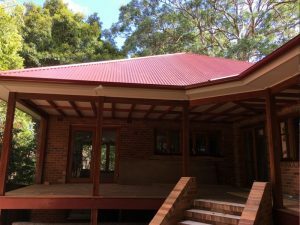 Congratulation on choosing a Colorbond metal roof for your property. Colorbond comes in a great variety of colours to choose from, however sometimes this makes it more difficult to make your final decision. We hope that the information provided below will provide some assistance when choosing your colour. Colour choices are subjective, two people looking at the same roof may choose completely different colour, where one person loves one and the other hates it. Therefore there is no right or wrong colour choice it it up to the individuals personal preference. The roof is one of the largest fixed elements of a home. The profile and pitch of the roof as well as the location of the house should all be considered as it may play a substantial role in the overall look of the home. 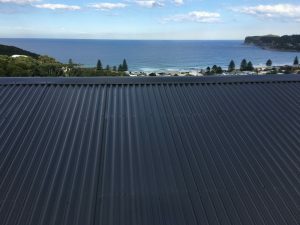 The chosen roof style also affects the general impression of a home, for example, a steep gabled roof will have more aesthetic dominance than a skillion roof. It is important to connect your roof colour to the colour elements of the rest of your house and immediate surroundings, such as your driveway and fencing if they are coloured. 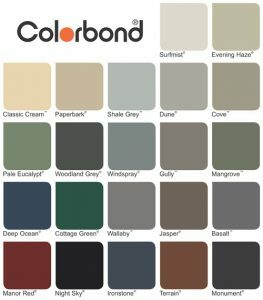 There are a number of online tools to assist when choosing colours, see one below from Colorbond. 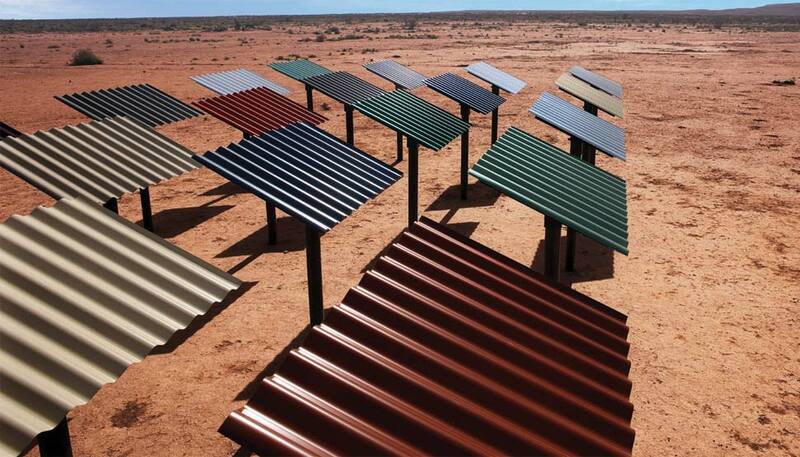 With a range of 20 designer colours, finding the right colour is easy with COLORBOND® steel whether it be for a rural, coastal, city or suburban location. So, whether you prefer colours that are subtle or bold, light or dark, cool or warm, you can find more information about the colour range at the Colorbond colour site by clicking on each colour palette – it will give you the insight on the colour and its suitability and of course a great picture with the colour in use. Rural Areas: consider using earthy tones to blend into your surroundings of bush and green landscapes such as Pale Eucalypt. Coastal Areas: consider using reflective colours, those that enhance the water and sand environment such as Windspray. City/suburban Areas: consider using striking colours on modern houses such as Monument. For those homes with a more heritage feel about it, consider more traditional colours such as Manor Red. Council may have a say in the colour of your roof, especially if your property is heritage listed. Always check with your local council prior to finalising your new roof colour. Colours can make a big difference to thermal performance of your roof. 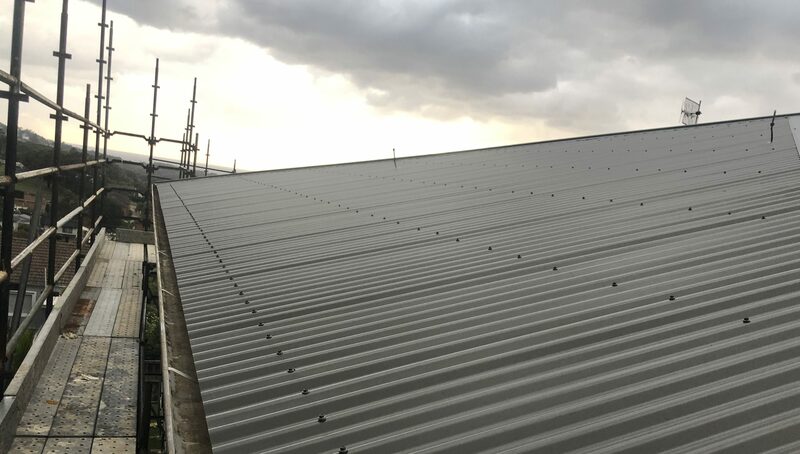 Lighter roof colours have a higher reflective capacity and are less heat absorbent. This can improve the overall energy efficiency of a home in hot, sun prone areas. 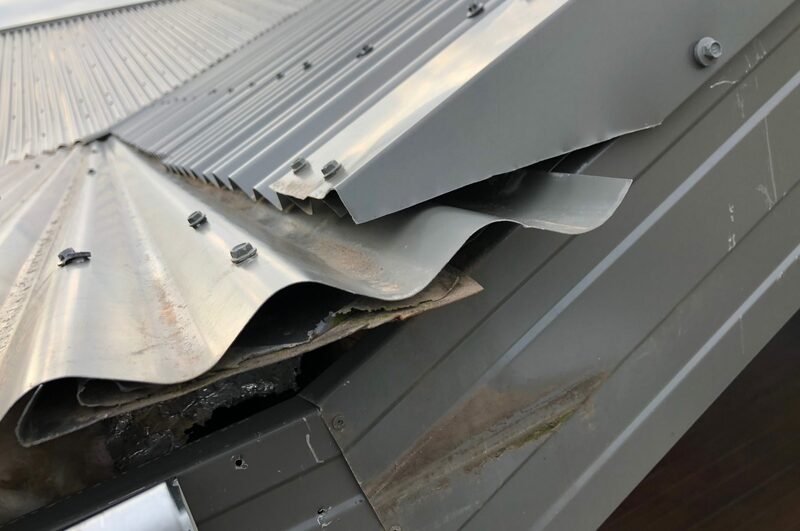 The reverse can be said for areas that are cold, where darker roof colours absorb the heat which in turn will assist in keeping your home warm. Colour appearance on screen, colour charts and samples may appear differently to its true colour. Other factors affecting the final colour, is roof pitch and sun angle when looking at an actual roof. When on a wide area (such as on a roof), colours always appear lighter. It’s very common for people to choose a roof colour and comment that they wanted it to be much darker. 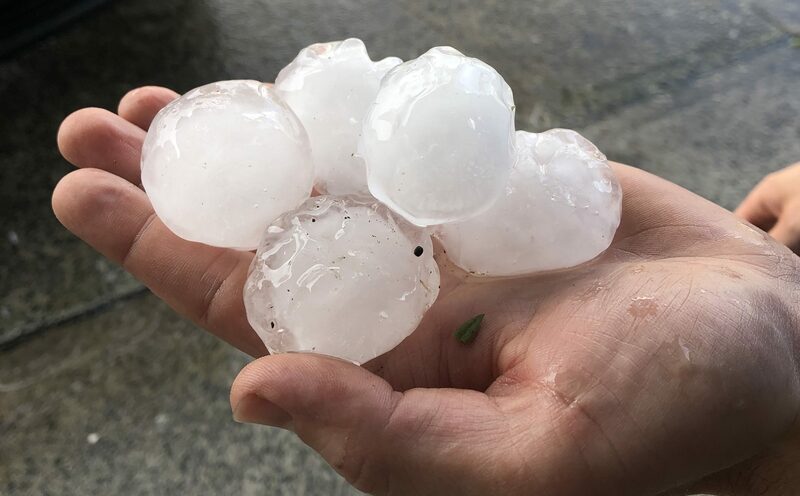 The colour is most often accurate, and if you take the colour chart on the roof you see that close up the colour is correct, but the illusion that the above factors create makes it look vastly lighter from the ground. AusStyle Roofing suggest choosing a colour that’s darker (on the colour chart) than what you’d like. This will likely turn out, on the roof, something close to what you wanted.